Dear Mom, is a 501(c)3 Non-Profit organization committed to providing alternative gatherings, community events, resources for rest & inspiration, and community development tools for families and friends raising a person with Down Syndrome. 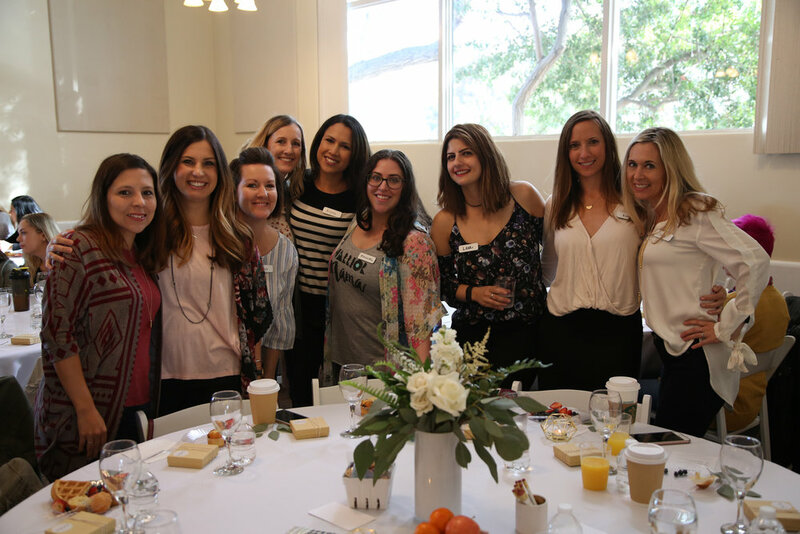 In addition to our annual conferences, we offer opportunities for moms and families to gather in hopes to link arms with each other on this challenging, but rewarding, journey we all share. This ongoing effort requires the support from our sponsors and conference ticket sales, but YOU (Yes mom, you and your family) can play a part by offering a one-time donation or by giving automatically each month. We are so thankful for the amazing community support we have been given along the way. Now, you can truly play a tangible role in helping us to continue our effort by financially partnering with us today. We hope you would consider this incredible opportunity. We recently shared about the near future of Dear Mom, at our Facebook Live event at AR Workshop in San Juan Capistrano. Listen below to hear from Amy and Mercedes about what’s coming next from Dear Mom,. If you are interested in joining our team at Dear Mom, we have a number of opportunities for you to volunteer your time and skills. Click the link to read more about participating with us. Dear Mom’s, creation has a wonderful beginning that organically bloomed with two friends who responded to the conviction and passion they felt to bring relief and care to their fellow moms. Read about how Mercedes Lara and Amy Amaradio started Dear Mom, Conference.